“Being a Cultural Ambassador with Legacy International for the Saudi Young Leaders Exchange Program, or SYLEP, was undeniably an amazing experience that, I can honestly say, I will never forget. 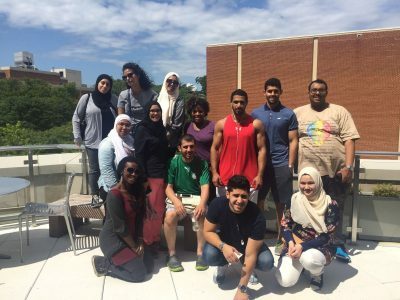 I had the unique chance to balance the roles of being a participant in the program, alongside 38 Saudis and 3 other Cultural Ambassadors, as well as being someone that the Saudis could come to for advice on how to navigate American culture. The first day, when I met the Saudi participants, they were all so excited but very tired from getting off of the plane as well. I was very excited to meet all of them and to see what ideas they were going to have for their projects at the end of the program. I remember something that surprised me was that, for the most part, their English was spectacular and they could communicate with me with ease. For the Saudis, the Cultural Ambassadors are seen as a friend and a peer and as people that they can come to with anything and I feel that we all held this role very well. In the evening, many Saudis invited us to go to the movies, to dinner, or even ice skating, and for the most part, we were happily pleased to go. Because, for many of them, this was their first time in the United States, they wanted to do EVERYTHING because they realized that three weeks is not a lot of time. I was completely tickled at the fact that with the jam packed schedule that we had throughout the weeks, they were not too tired to go out in the evening! After the first week of the program in D.C., I traveled with 13 Saudis to Virginia Commonwealth University, or VCU, in Richmond, VA and we stayed there for the second week. 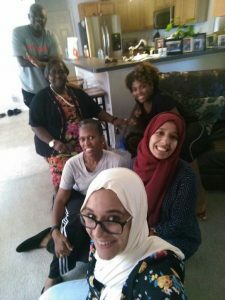 I was fortunate enough to be able to participate in the homestay program for the weekend and my family hosted two Saudi girls. We had so much fun! We did everything from go to Red Lobster for dinner to going to do laser tag and go-karting. The girls had so much fun and they even call me their “American sister” and my parents “American mom and dad”. Go-karting was a huge experience for them because Saudi women are not allowed to drive in their culture so it was completely new to them. Because of this, the whole Richmond group decided to go go-karting and surprising enough, most of the girls in the group beat the guys! During the program in Richmond, we volunteered at Peter Paul’s Development Center to give food to the less fortunate and we cooked food for people staying in a medical center. We also had workshops on strength assessments and we visited VCU’s ASPiRE program. T he third and final week, we stayed in Arlington, VA. This week was dedicated to planning projects for the Saudis and the Cultural Ambassadors had projects to show, as well. We had to create a presentation or project on anything that had to deal with the program. I partnered with another Cultural Ambassador and we decided to do teambuilding exercises every morning for thirty minutes for the week. The Saudis enjoyed the games that we played and appreciated the fact that they were having fun but also learning important skills at the same time. During this week, I helped the Saudis figure out logistics of their projects for their communities and read over their business plans for grammar issues. My mind was blown from their amazing ideas and interesting projects, to say the least. The last day, we all headed over to the ImpactHub in Washington D.C. so that the Saudis could present their projects. They used the skills that they had collected in the past few weeks to give an impactful pitch on their projects within three minutes. The pitch event went beautifully and they all received a grant for their projects to fund them. At the end of the pitch event, each participant received a certificate and the book “Oh, The Places You’ll Go!” by Dr. Seuss. They used the books as a yearbook to pass around and have personal messages from everyone to remember forever. That was a beautiful moment to see them pass the books around and write these beautiful messages on how each person impacted their life and how they would not forget them. 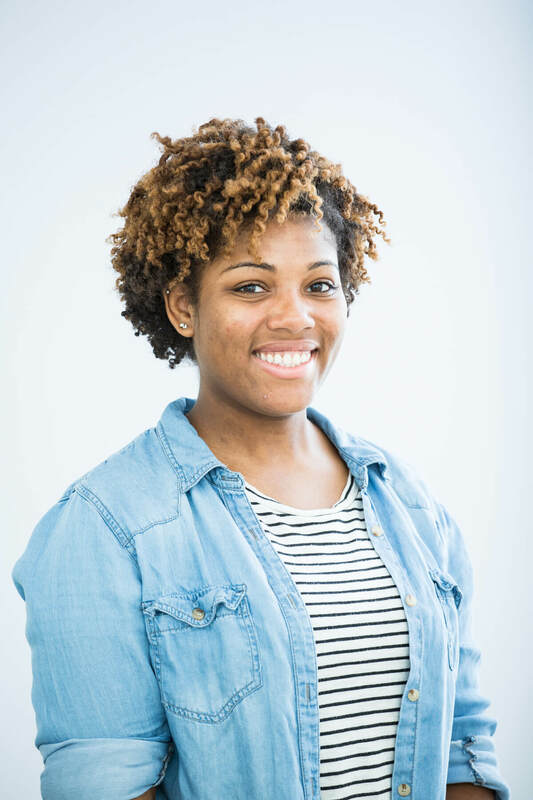 Kiana Graves is a senior at Longwood University in Farmville, Virginia. She is majoring in Political Science with a concentration in Global Politics and minoring in Economics. Last year, she, along with two others, helped to create Global Leaders, an organization that mentors international students and helps them become acclimated to the school. This organization has grown to over 30 members and she is Vice President of the organization. 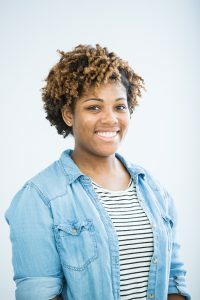 She is a part of the Student Diversity and Inclusion Council, which advocates for diversity on campus, and secretary of Alpha Kappa Alpha Sorority Inc. as well. Kiana has studied abroad for a semester in Costa Rica, and traveled to Nicaragua, Panama, and Guatemala, where she gained proficiency in Spanish and where her passion only grew for international studies. When she graduates, she is interested in joining the Peace Corps and then pursuing a position for the State Department as a Foreign Service Officer. In her free time, she cultivates her passion of volunteering by helping two food banks in the area and she enjoys relaxing by watching a multitude of shows on Netflix. Kiana will be joining Legacy Staff and the other SYLEP Cultural Ambassadors for a conference with the SYLEP group in Saudi Arabia in the winter. The Saudi Young Leaders Exchange Program (SYLEP) is multi-phased leadership experience for 38 Saudi university students ages 20-25. Participants in SYLEP 2016 cultivated an entrepreneurial profile through development of workplace and personal effectiveness competencies, in addition to polishing the soft skills necessary for career success. They also observed how individuals, non-governmental organizations, government entities, and businesses address community needs through innovative public, private, and joint initiatives. Over the course of the program, participants engaged in stimulating trainings and experiences while interacting with dozens of American volunteers, program clients, host families, and community leaders. Participants gained skills in leadership, creative program design, critical thinking, and community engagement while deepening their respect and appreciation for diversity.